English has become a common language but not everybody is fluent with English speaking or understanding. So many devices today have options to change the keyboard or display language. Whether you are a multilingual user or just learning a foreign language, you would need to change the keyboard language time to time. 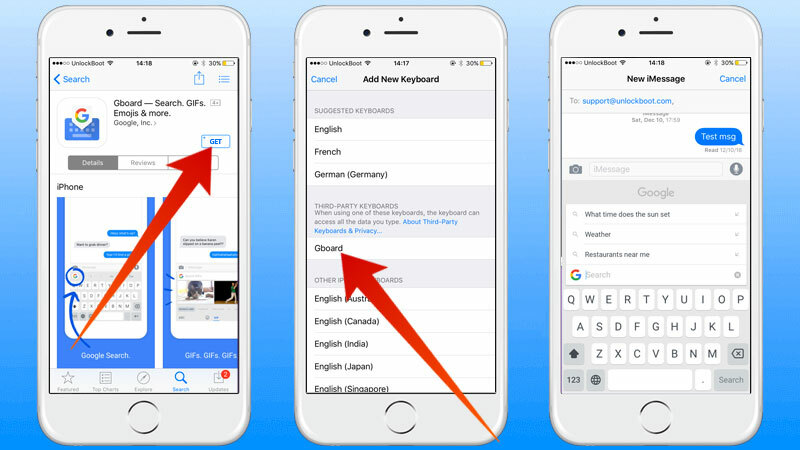 For iOS, switching the keyboard is easy once you have enabled alternate keyboard. 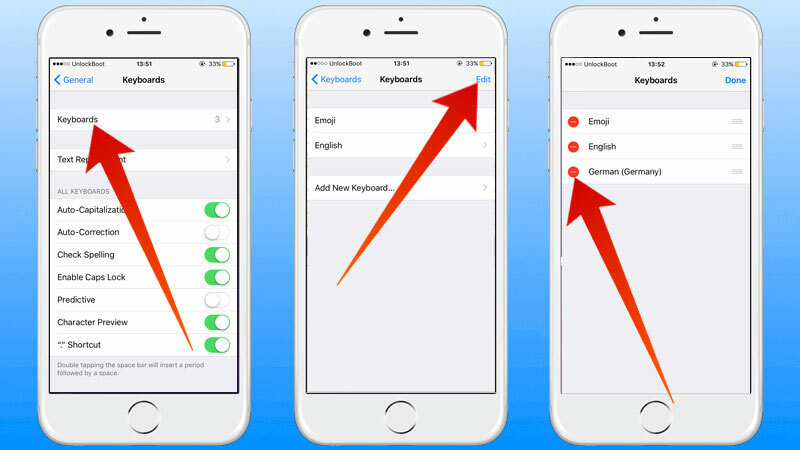 Read on to learn how to change keyboard language on iPhone or iPad easily. 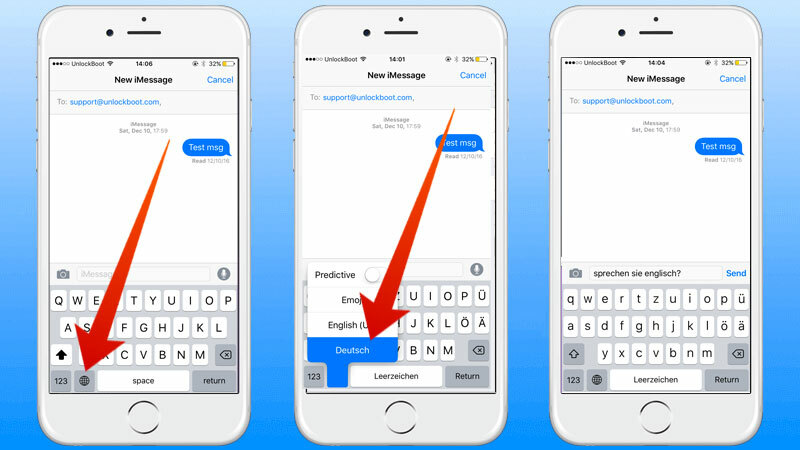 If you are willing to use different language keyboard then the first thing you need to do is enable alternate language keyboard which allows you to use different languages without changing the entire language in iOS. Open the Settings App, then go to “General“. Choose “Keyboards” and select “Add New Keyboard”. 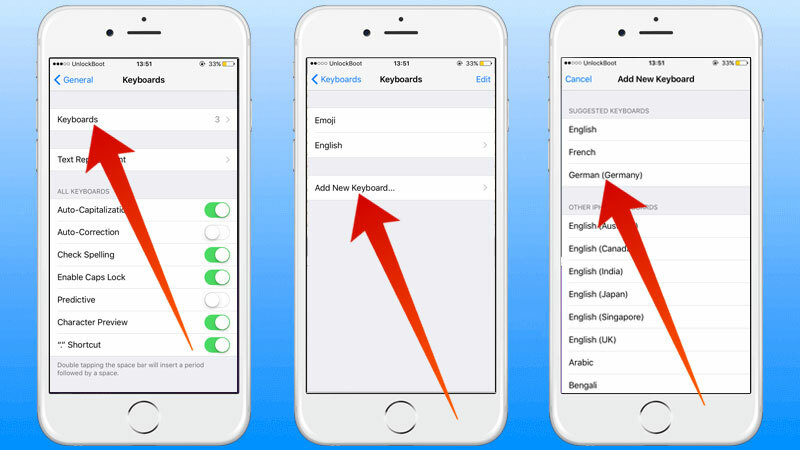 Tap on any alternate keyboard language you wish to add. By now you would have selected an alternate language keyboard you wish to add. How to activate that language while using the keyboard would be the next question. In the modern version of iOS, when you select an alternate keyboard the Emoji Icon on the keyboard is replaced by a Globe Icon but Emoji keyboard will be existing. Open an app in which you can you the new keyboard language. Tap and hold the Globe Icon to see the language menu. The chosen keyboard language is now active. If you cannot find the Globe Icon then it means that the alternate keyboard is not enabled. The alternate keyboard is to be added first to use the language. Simply tap the Emoji Icon would activate the Emoji Keyboard. Go to App Store and select the app you want to install. Tap Get then Install by using your Apple ID. Then select the Keyboard from the Settings App. Settings -> General -> Keyboard -> Keyboards > Add new keyboard. Tap on “Edit” and then delete the unwanted keyboard language. iOS has made it easy and quick for all the multilingual users to use the language they want to and are fluent and comfortable in. Follow the steps to become a multilingual user or to learn a foreign language. Good Luck!